Need a musician for your event in the Telluride area? Telluride Wedding Band was put together as your #1 resource for booking local musicians in Telluride, Colorado. We offer a full list of professional musicians to cover everything from your wedding ceremony, wedding reception, cocktail hour, and rehearsal dinner. 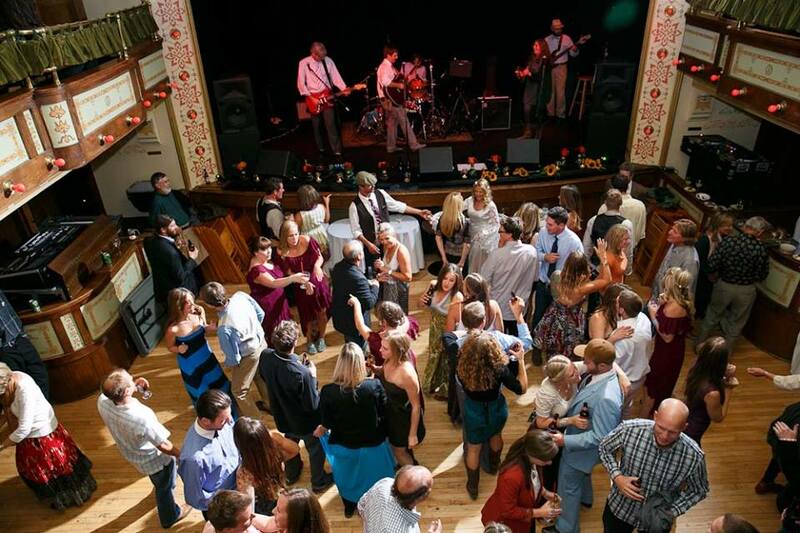 Telluride Wedding Band has a full list of experienced local Telluride musicians that provide quality music for your special day so all you have to do is focus on having fun! If you are in need of a band for any event, explore this site and find the perfect local entertainment. For inquires and booking information please fill out our Contact Form below and we will respond as soon as possible!